The PMAY Artists’ Initiative is a collaborative that supports current 5th-12th grade students from underrepresented communities with tools to pursue their dream of becoming professional classical musicians. The PMAY Artists’ Initiative will offer students financial support to make lessons, music classes, youth orchestra participation, and summer music camps affordable. The PMAY Artists’ Initiative is meant to address a major issue in American classical music. Less than 5% of musicians in professional American orchestras are African American or Latino, and the numbers of South Asians, Pacific Islanders, American Indians, and Alaskan Natives are similarly low. 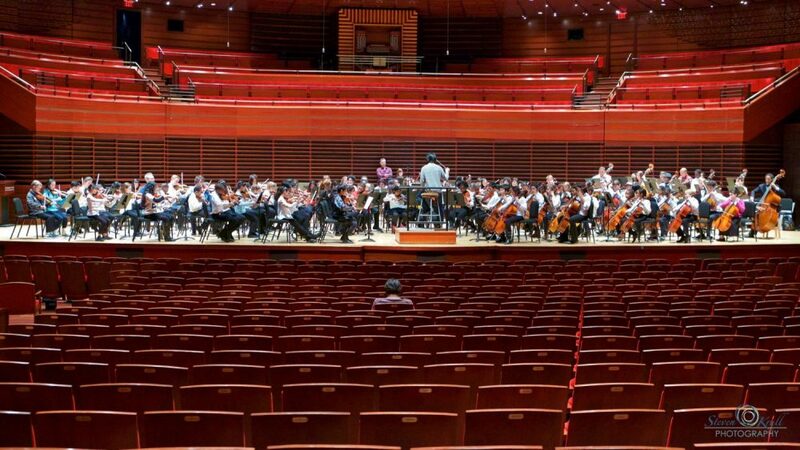 Yet the cities that support these orchestras are racially and ethnically diverse places. The PMAY Artists’ Initiative will select a group of 75 young musicians, the first class of PMAY Artists, who will eventually change the face of classical music. The PMAY Artists’ Initiative is designed for serious music students who have a high musical aptitude and the motivation to pursue a professional music career on a standard orchestral instrument. This program is open only to orchestral instrumentalists. Applications for piano, saxophone, guitar and voice students will not be accepted. Our six branches serve the Greater Philadelphia region, ensuring that excellence in arts education is available to all, regardless of location.